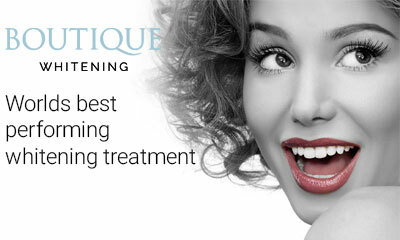 Restore lost teeth the natural way and enjoy quality and aesthetics for life. 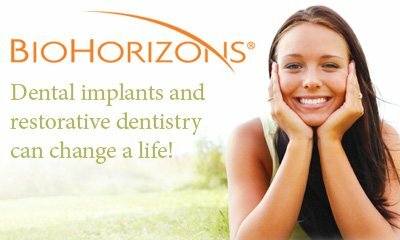 Why wait until the next school years for a great smile? A dentist in Market Rasen, Lincolnshire that offers both general and cosmetic dentistry. 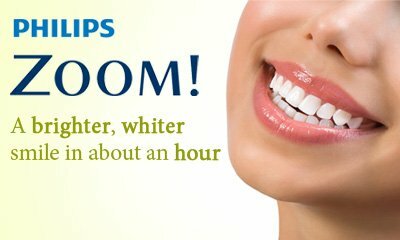 Are you looking for straight, naturally white teeth that will allow you to smile with confidence? Is it time to change for a more reliable dentist? Do you understand the importance of impeccable oral hygiene? Whatever your reason, you should take advantage of the expert dental treatment and state-of-the-art facilities available to you at You Smile Dental Care & Fastbraces® based in Market Rasen. We offer excellent private dentistry at affordable prices. Our practice is ideal for providing you with the one-on-one focus you and your dental health deserve. Our friendly dental team is very experienced in all aspects of dentistry with a special interest in cosmetic dentistry, including teeth straightening, teeth whitening and smile design with porcelain veneers. The principal dentist Dr D. Alexakis is dedicated to quality care and uses only the latest restorative techniques and the most modern and biocompatible material that will provide you with restorations that not only will last in time, but also will not have any negative side effects on your health. Please feel free to make an appointment for your free initial consultation. During your first visit, which is offered free of charge to all new patients, we will perform a thorough dental and digital radiographic examination and discuss your requirements in detail, focusing on your particular concerns or problems. Dental photography will be used free of charge to demonstrate and explain your dental problems or aesthetic concerns. We are looking forward to give you a warm welcome and make sure that all your needs will be specifically met. You Smile Dental Practice in Market Rasen provides treatment for a broad area so if you are looking for a dentist in Lincoln, dentist in Louth, Brigg, Grimsby, Gainsborough, or a dentist in Horncastle, Wragby, Woodhall Spa, or even a dentist in Mablethorpe, we are ready to help you. I have had exceptionally good care throughout the months of my treatment. I am thrilled with the results achieved with minimum of discomfort.